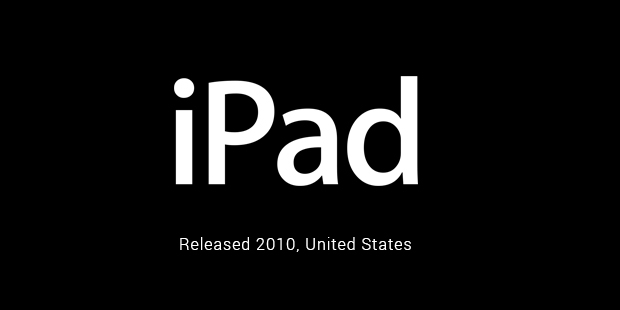 When Steve Jobs revealed the iPad to the world in January 2010, the reaction was as varied as it could have been. Technology enthusiasts called the device a travesty, a 'giant featureless iPod', a children's toy, and a needlessly expensive computing luxury. Educators, however, called it one of the biggest computing developments in decade, equal in important to the world first notebook. When the device was made available to the public, however, the reaction changed immensely. The 'children's toy' was revealed to be a complex and powerful piece of machinery, enabling the elderly and computer experts alike to access the internet, read digital books, and consume content. It was a major hit, outselling all of Apple's other products during its initial launch period. While the iPad was released almost three years after Apple's groundbreaking iPhone, it was dreamt up long before the iPhone was a reality. Deep in Apple's research and development division, Steve Jobs and his design team were toying with the idea of creating touchscreen devices that responded to a wide range of inputs, not just the traditional stylus-to-screen functionality of older tablets. They created an early version of the iPad, shelving it shortly later to concentrate on the iPhone. As the technology grew less expensive and more accessible for consumers due to huge iPhone sales, a confident Apple moved back to the iPad project, and worked hard to turn it into a reality. The iPad isn't Apple's first tablet. In the early 1990s, the company worked on an ill-fated device that was called the Newton, named so for Newton's famous apple and its influence on the company. One of the world's first tablets, it was a clunky, user-unfriendly, and poorly made 'piece of junk,' at least according to then-exiled Apple co-founder Steve Jobs. After failing with the Newton, it was understandable that Apple didn't produce a new tablet for over ten years, instead choosing to focus on its music and PC divisions. But with digital books and music now quickly becoming a normal thing for PC users, Apple felt that the time was right to disrupt the tablet market with something new, innovative, and absolutely groundbreaking. As the device aged, new features were introduced in the follow-up model. 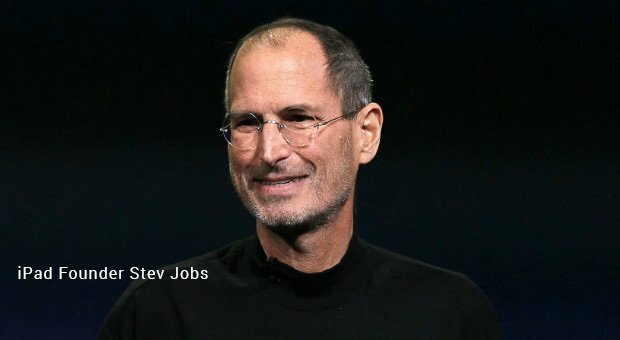 Jobs ignored most of the criticism thrown at him from bloggers over the first iPad, but focused on a piece of feedback he had heard from a magazine reviewer. He had claimed that the iPad was great for consuming content, but not great for creating content for others – something Apple's other products excelled at. So Apple's design team changed their priorities, adding a secondary camera, an all-new film editing suite, and a host of other features to the second iPad. It released to renewed fanfare and even greater sales than its predecessor – two events most critics had originally thought of as impossible.The iPad, and its immense success, have many great stories to tell would-be entrepreneurs, artists, and innovators. The most important is that most critics are to be ignored, especially those that use their own self interest as grounds for criticism. 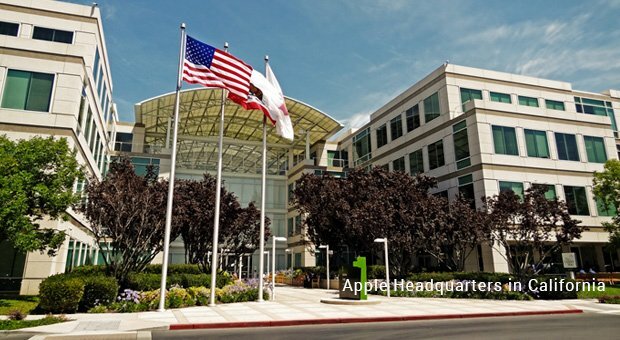 In creating and refining the iPad, Apple paid close attention to valuable critics, while 'zoning out' unsubstantial criticism over the device's features. As a result, the iPad's incredible ability to carry out core tasks – reading books, watching movies, and later creating these very same forms of content – made it one of the decade's most innovative and successful products. How much can you learn from selective ignorance? In Apple's case, it was a vital strategy for creating the best product possible.